CLEAN FLORIDA ONE OWNER COACH - NO CORROSION. 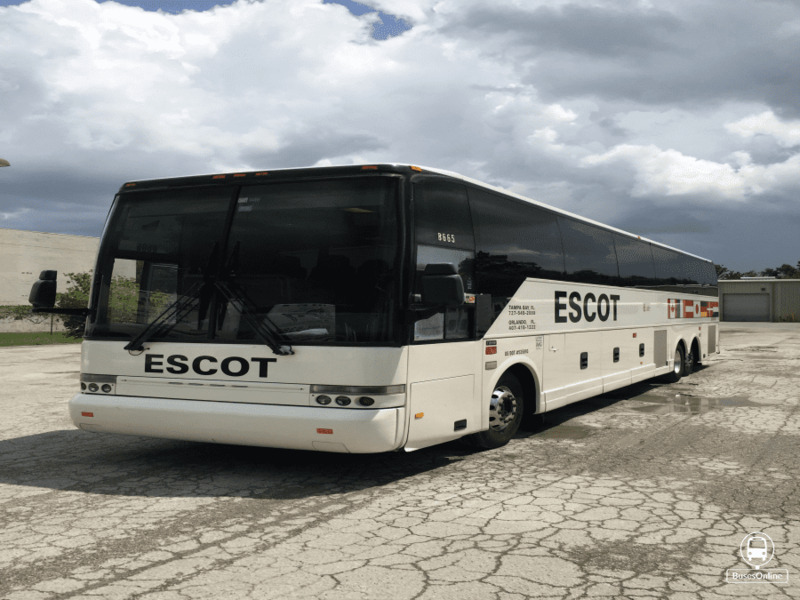 57 Pax + jump seat, Detroit Diesel EPA 2004 Series 60 engine - NO DPF to hassle with, ZF automated manual transmission, REI 5 monitor video system with media player, interior and exterior is in excellent condition, lavatory, aluminum wheels - tires included with sale. 650,000 miles.